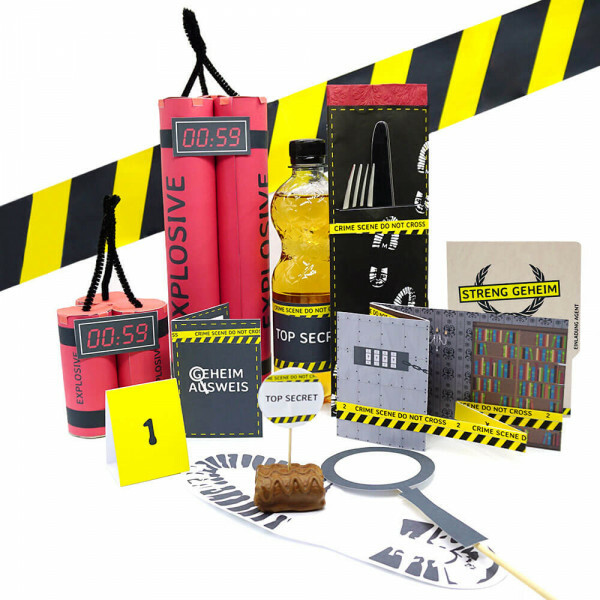 mini-presents Onlineshop | DIY photo booth probs, detective party, crime dinner decoration | Digital DIY craft ideas – Gift ideas & party decoration for crafting. Instant download, print it & craft it. 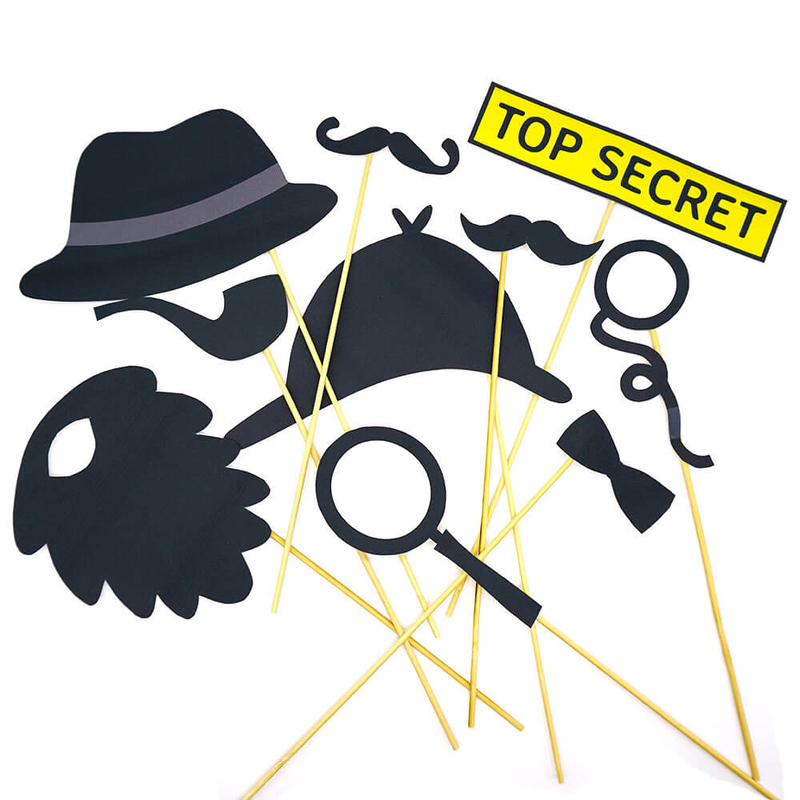 Make funny detective photos with my printable photo props. 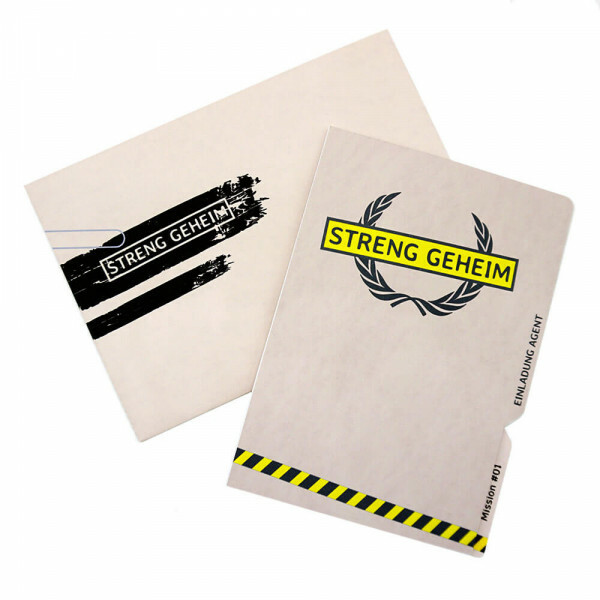 Download the digital file now! 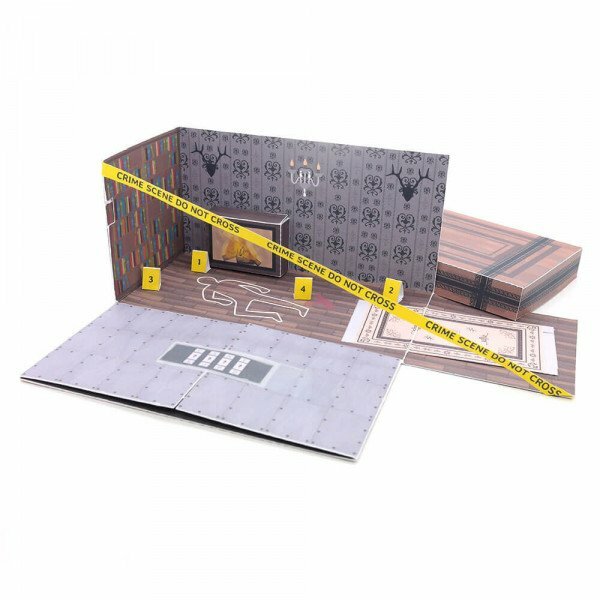 A detective party also includes the matching accessories. 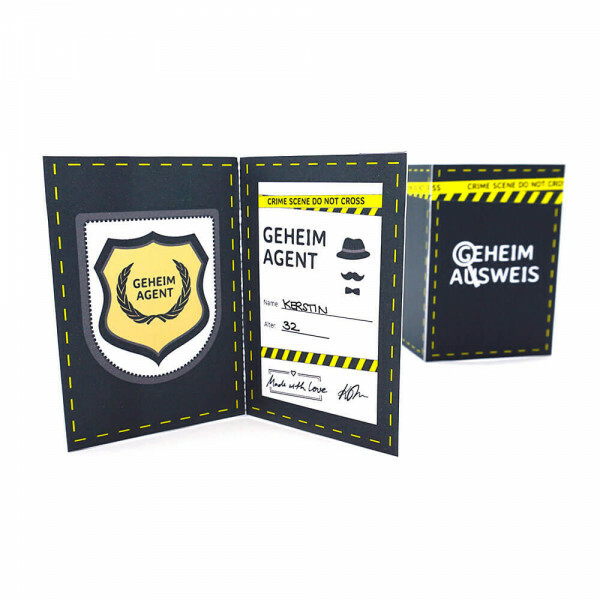 Use a mustache, a hat or the magnifying glass to take pictures of funny agents. Decorate your mystery dinner in the evening with my do-it-yourself party decoration. 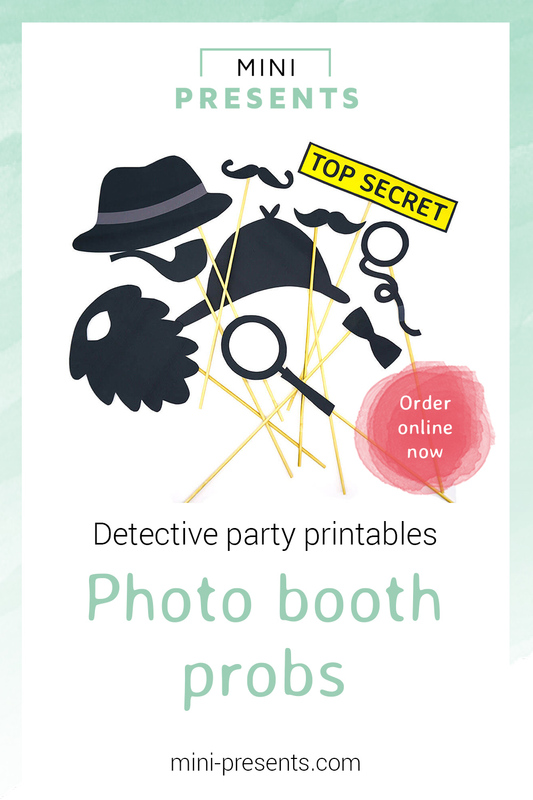 Or use the printables for a detective birthday party à la Sherlock Holmes. The DIY party decoration you can use as often as you want!